"These fourteen well-crafted songs reflect Lorne's colorful biography and his unwillingness to simply accept cruelty and injustice in the world. Although difficult subjects are addressed, there is no despairing. Hope shines through." 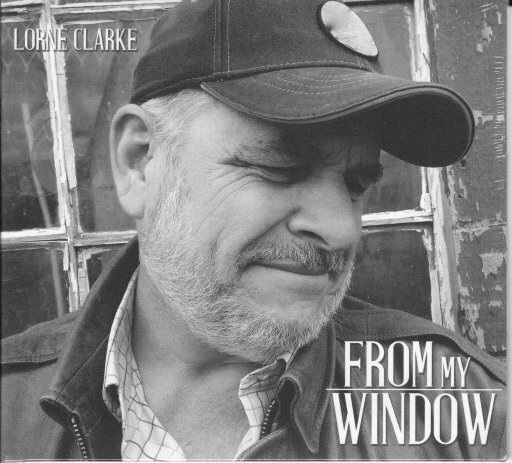 Lorne is backed by fellow Canadian James Gordon on penny whistle, piano and banjo and by upstate New York musicians including Tony Markellis on bass, John Kirk on fiddle, Teresina Huxtable on reed organ and accordion, John Kribs on banjo and Orion Kribs on mandolin. Kevin Maul plays dobro on two cuts, while Danny Whelchel adds percussion and Gerry Mckeveny adds a fine electric guitar track. Harmony vocals are by Bob Warren & Joy MacKenzie, and Liz Hood & Teresina Huxtable; producer Michael Jerling adds various guitars, keyboard and vocals to the mix. Click on "Buy Now" button above to hear clips of all the songs.